This novel is an elegantly crafted masterpiece on the dangers of power in prejudiced hands. 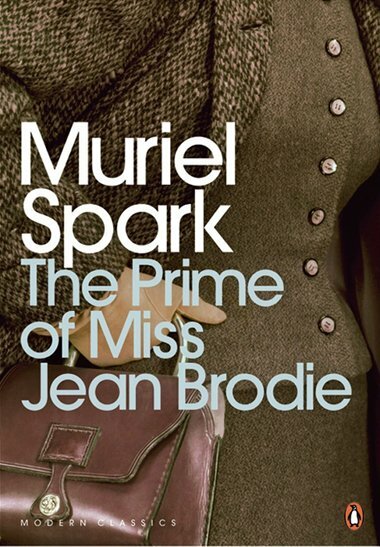 The formidable Miss Jean Brodie of the title is a schoolteacher who moulds her favourites, known as the ‘Brodie set’ into mini versions of herself: cultured, opinionated and extraordinarily snobbish. That she is a teacher rather than an empress or warrior queen is the only thing that prevents this leading to a battle of epic proportions.